350,000 Internet Users Could Lose Web Access on July 9 – Are You One of Them? Operation Ghost Click is the name of a two-year, cyber-criminal investigation conducted by the FBI. The elaborate, DNSChanger scheme infected millions of computers worldwide. Users were typically unaware of the malware infestation, and the vulnerability left them open to other malicious attacks. The DNSChanger virus redirected users to rogue servers operated by the cyber thieves. These servers would then manipulate the web activity of the infected computers. Users would click on an official website, but would be redirected to a rogue site instead. The rogue sites would sell similar software, services, etc – iTunes was used as an example in the FBI press release. Operation Ghost Click resulted in the arrest of six people last November. The FBI also seized the rogue DNS servers and replaced them with legitimate ones. This was done so that infected users would not have their Internet access disrupted. The bad news is that these replacement servers are set to go offline on July 9, 2012. 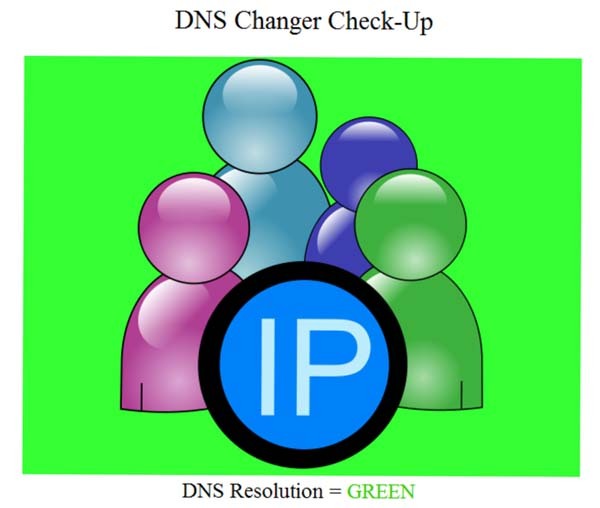 Any infected computer still utilizing these DNS servers will lose Internet access at that time. If your system is in the clear, then no other action is required. If your system is in infected, the FBI advises users to contact a computer professional for removal assistance. It is a rootkit virus, so installing or running anti-virus software will not fix the issue. Average users will not likely have the technical knowledge to remove this on their own.